Biscuitboneblog Now On Instagram & Twitter! 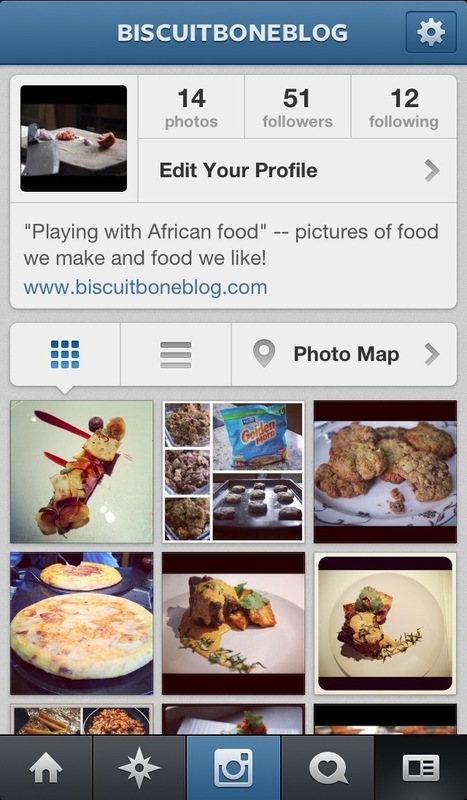 Biscuitboneblog is now on Instagram and Twitter! Follow @biscuitboneblog for even more pictures of mouthwatering goodness! P.S. New post coming soon! Looking fwd to more recipes love! I enjoy your blog! Keep em coming! Happy to hear! New post up tonight!